Congratulations to our new clients. We wish you many happy trips in your new vehicles. Shailendra Harrysharan taking delivery of her new amazing vehicle. 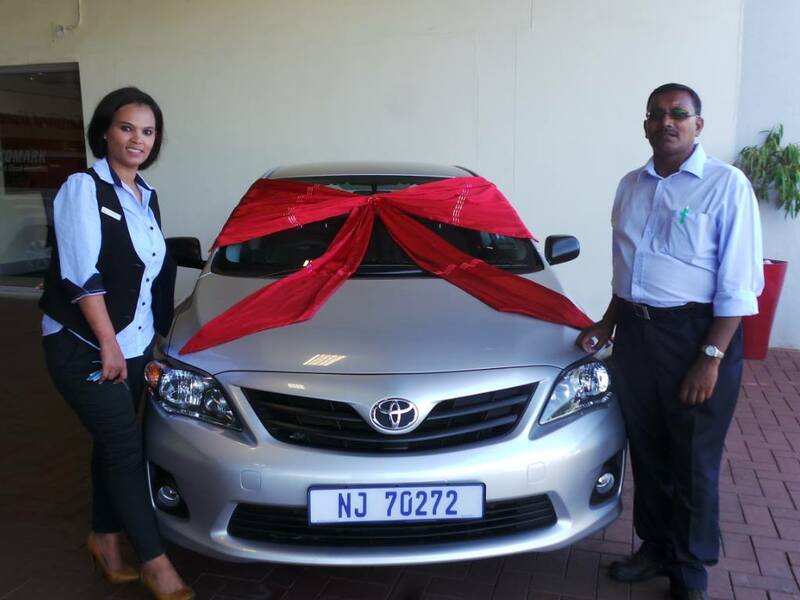 CMH Toyota Umhlanga congratulates you on your purchase and wishes you safe and happy travelling. This young lady was super excited when she took delivery of her new Toyota Atos. 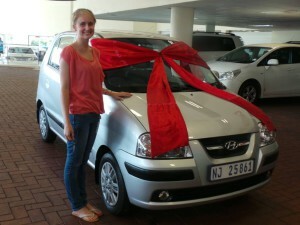 Congratulations and happy motoring!